Is Your Story Showing Your Brand’s Value? Substance151 has always recognized the critical role that design plays in society, culture and change. That’s because design – both good and bad – makes a difference in how we perceive and experience the world. Poor design complicates our lives and negatively impacts our outlook. We feel overwhelmed, get lost, lose interest, and we can adopt a negative perspective. On the contrary, good design dramatically enhances our lives by helping us more easily navigate our surroundings; we feel positive, optimistic and fully engaged. Oddly enough, design has not been regarded as a critical influencer by the majority of business leaders – until very recently. The increased role of visual storytelling in creating compelling brands is apparent in every form of media today. In fact, most digital platforms are designed in a way that puts visual content at the forefront, making the visual story often more important than verbal messages. Why should you invest in the visual aspect of your organization’s branding right now? In a word: Engagement. The power of images to attract, retain and magnify our attention is monumental. 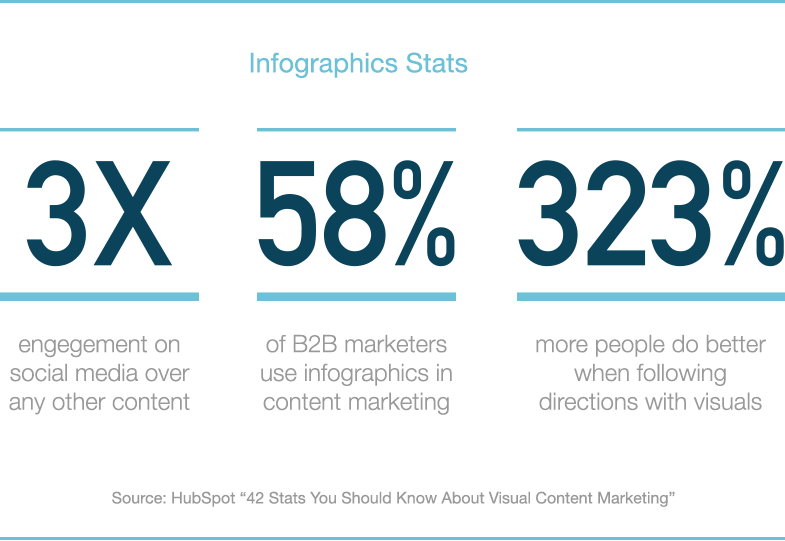 Simply think about content that’s most often shared online to understand the impact of images on engagement. The fast-growing success of Instagram, for example, is sending an intriguing message about the increased importance of interaction inspired by and based on visual content. Images have demonstrated the ability to seamlessly and invisibly facilitate the relationship between a brand and its audiences, creating immediate trust through a more authentic interface. 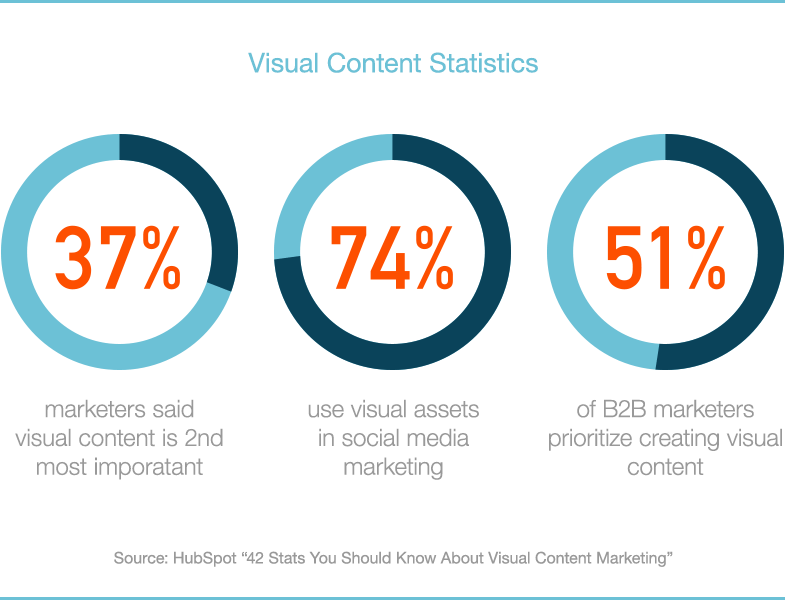 Visual content is the glue that connects the multiple layers of your brand story and, as a result, connects your customers more deeply to your brand. In truth, an image is just that – an image. It’s the art and science of visual storytelling that engages, connects and promotes action – making it a powerful brand driver. At Substance151, we help brands uncover, craft and communicate their differentiation to meet today’s challenges, cement their position and grow their strength in the marketplace, and to deeply connect with their audiences. Contact us at 410-732-8379 or brand@substance151.com and let us help you tell your story.